The hermetic sealless is the most convenient and safety solution for refineries, chemical and petrochemical industries, refrigeration and heat engineering, liquid gas plants, galvanic engineering, power stations and solar thermal fields, tank installations, pharmaceutical industries, fibers industries. 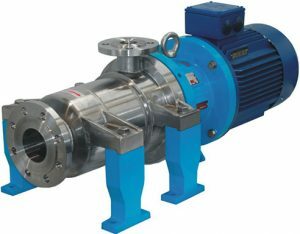 A wide range of pumps covers the different performances. 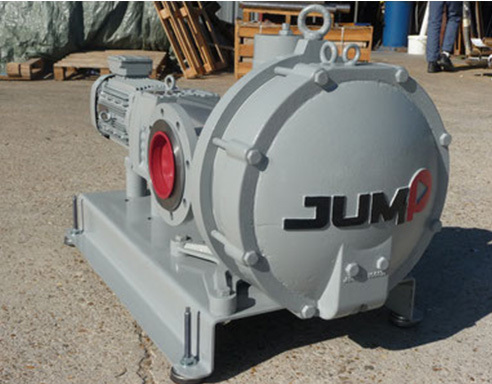 Low NPSH pumps (0,5m) and selfpriming capability make this pump ideal for loading and unloading applications. 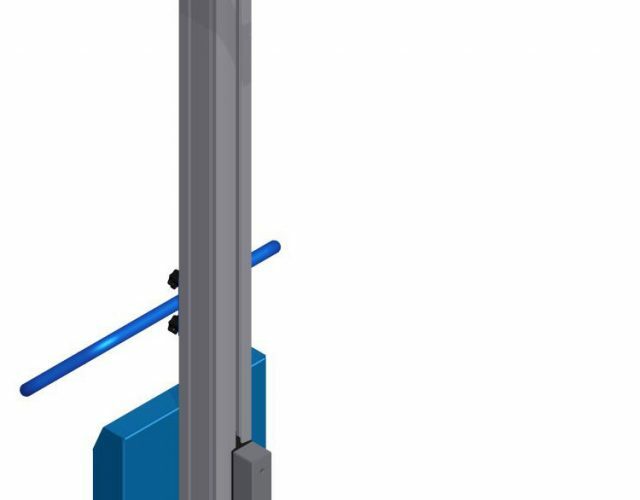 The hydraulic barrier between two stages is made of special bushing. “Barrel” construction, with back inserted volute rings, to have the best hydraulic alignment and the longest wear rings life. Available from 1 to 8 stages. The range includes the construction from 1 to 8 stages, with inducer to minimize the required NPSH up to 0,5 m, to allows the pumping of condensate and generally all low available NPSH installations. CF8M high quality casted pump casing, suction, discharge volutes and impellers. Field assembling of the product lubricated bearing arrangement does not require special tools. Available bearing materials in different types to provide the best solution for each application: Silicon Carbide (SSIC), Tungsten Carbide (TC), Metallized Carbon. 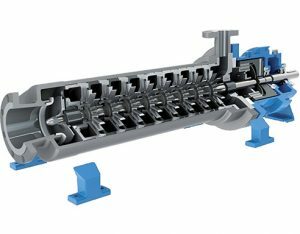 The adoption of elastic rings reduces the sleeve bearing loads and the thrust bearing loads to the minimum, to guarantee many years of maintenance-free operation. Epoxy primer and polyacrylic enamel water-based painting for the best quality resistance linked to the environmental respect. The rear shell is made of one single piece, no welding, ellipsoidal profile that has been studied to withstand higher pressures than the traditional one. Standard construction with Hastelloy® C276 for pressure up to 50 bar. Titanium Alloy is an upgrade when higher pressure ratings and increased effi ciency are required. High power synchronous magnetic coupling designed by our technical office and with rare earth magnetic elements mechanically locked. 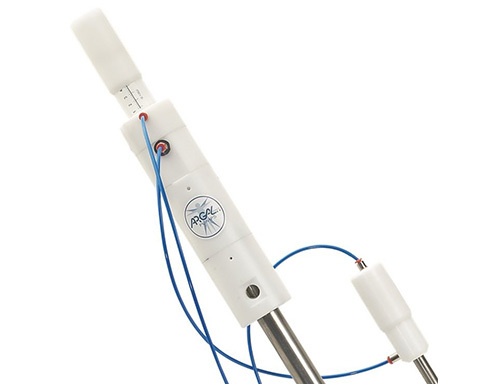 The high performance magnets can be operated at liquid temperatures of up to 572°F (300 °C) without external cooling. – Others available on request. End Suction, for the lowest NPSH required. Top discharge, center line mounted, for high stability in heavy duty, bare frame mounting, close couple on request. Universal fl anges accordin to DIN Norms Class PN16-25-40 & ANSI B16.5 Class 300. Higher pressure version availableon request. NPSHr Less than 0.5 m.